It's hard out there for a Yes fan. Jon Anderson, whose voice is for many a de facto requirement for Yes, is out, having been replaced by Canadian soundalike Benoit David (from the band Mystery, who aren't all that bad on their own terms). They're touring with those musical giants Styx ? on equal terms. There's new album, Fly From Here, but it's based around a decades old leftover from the Drama days and is not being all that well received. To top it off, Geoff Downes, who's back for another stint on keyboards (as the Wheel O' Keyboard Players spins), has decided that the proper media strategy is to confront the critics and call for their mass murder. But what if you're in the mood for something very Yes-ish in the classic sense (and want to avoid forking over you cash to douchebag Downes)? You're in luck my friends ? Glass Hammer has you covered. 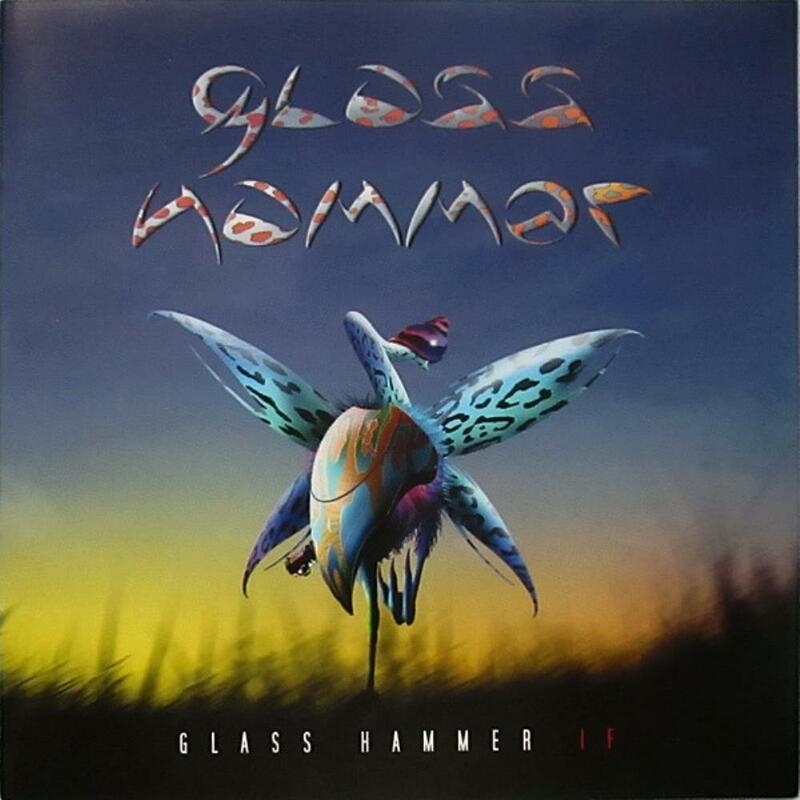 Glass Hammer is sort of like a Steely Dan of prog, as it's the brainchild of two guys, Steve Babb and Fred Schendel, who bring in a revolving roster of folks to fill out the band from album to album. After a brave, but not too well received attempt at a more mainstream approach, they roared back to their very Yes-influenced roots with If in 2010. To do so, they recruited an entire new slate of collaborators, including a vocalist, named Jon, who sounds an awful lot like that other vocalist named Jon (who guested on 2007's Culture of Ascent). Seriously. If you didn't know Anderson was on the outs with Yes these days and somebody played you "Beyond, Within" and told you it was off the new Yes album, it would be hard to argue with them. Which isn't to say Glass Hammer is just ripping off the classics. They have that muscular edge to them that many American prog bands seemed to have absorbed from their arena-rock neighbors (look at Kansas or Spock's Beard, for example). Glass Hammer doesn't really break any new ground, but they do what they do very well. If you cut your teeth on the symphonic prog of the 1970s and want to hear more of it, with a little modern sheen, check out If. You won't be disappointed.